Valentine’s Day is just a couple days away and trying to find that perfect gift for that special someone can be a bit difficult if you’re someone who’s on a budget. However, we’ve provided you with a list of valentine’s day gift ideas so that you’ll be able to pull off the day with some unique and special gifts! Do you and your significant other have some special songs that you both share or like? Compile a list of those songs and put them on an mp3 or cd so that your significant other can play them whenever the mood arises. Are you and your significant other planning on dining in this valentine’s day? Why not create a special home-cooked meal with a romantic candlelight dinner or you can even make it a fun night for both of you and cook a meal together! However, if you do feel like going out then have dinner at home and safe dessert for going out! Get creative and design or write-up your very own personal valentine’s day card. If your significant other has a sweet tooth, maybe you can make some fun sweet treats. For example, make some chocolate or vanilla covered strawberries or bake heart-shaped cookies. Instead of opting for the traditional dozen roses why not get one rose or you can even get a nice bouquet of flowers or a plant. Does your significant other like to read or watch movies? You can buy them a book (ex. get them a how-to-do book on something they’ve been wanting to learn). If they have a favorite actor/ress then you can get a couple of movies that have their favorite star! Are you and your significant other outgoing people? Do you like to attend concerts or art shows? Why not go to a museum or get concert tickets and go on a date night! 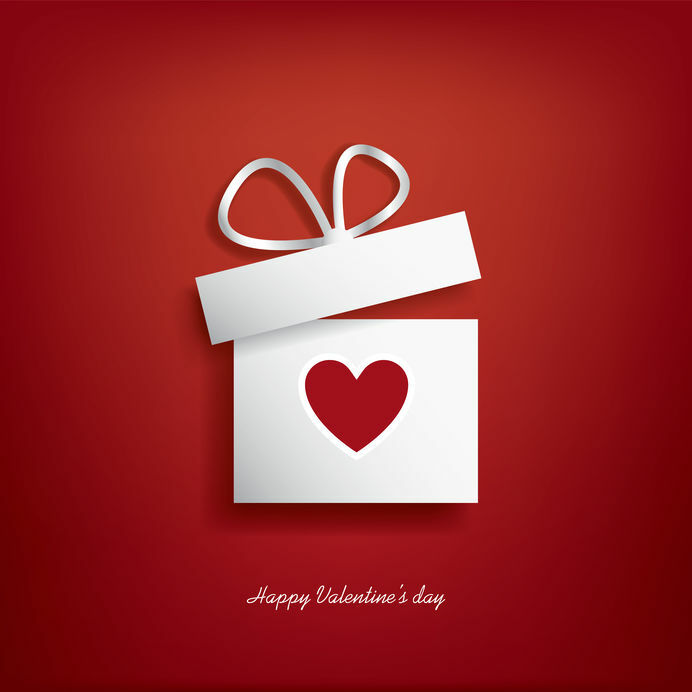 Hopefully, this list will get you started as to gift ideas for Valentine’s Day! Hope you and your significant other enjoy Valentine’s Day!